Discover TheBurntChip's Youtube and Instagram stats, most viewed videos and tag analysis. Your sister loves my editing. Get inspired by discovering the TOP 100 Youtube videos of TheBurntChip. THE BEST FIFA 15 TOTY PACK OPENING EVER!! - 9 x TOTY's!! 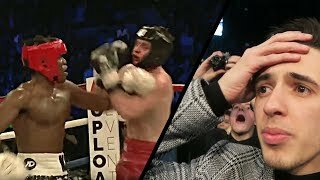 WROETOSHAW HAIR DYE PRANK - THIS IS FOR KSI!! 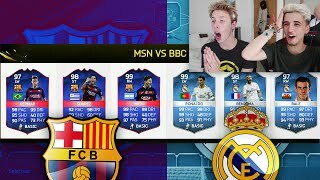 MSN VS BBC FIFA 16 FUT DRAFT VS CAL!!! 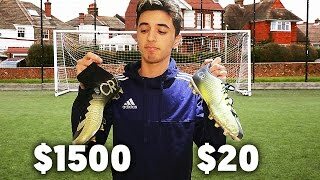 $20 Vs. $1500 FOOTBALL BOOTS!!! 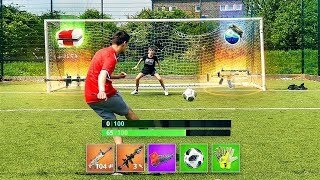 Discover which video tags are used by TheBurntChip for the most videos.